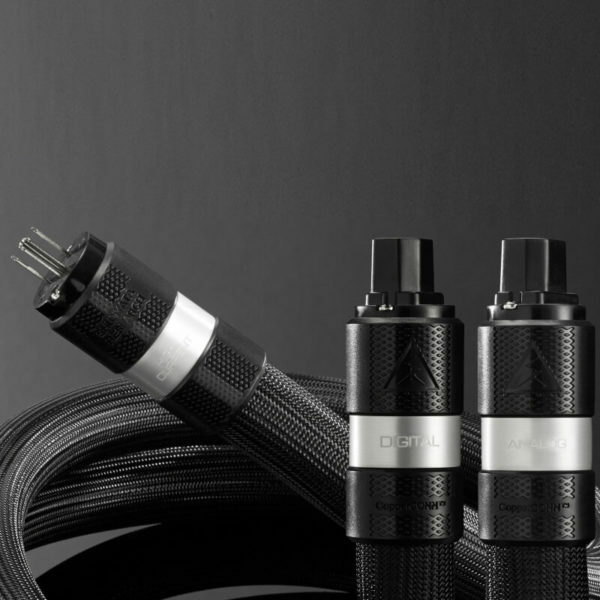 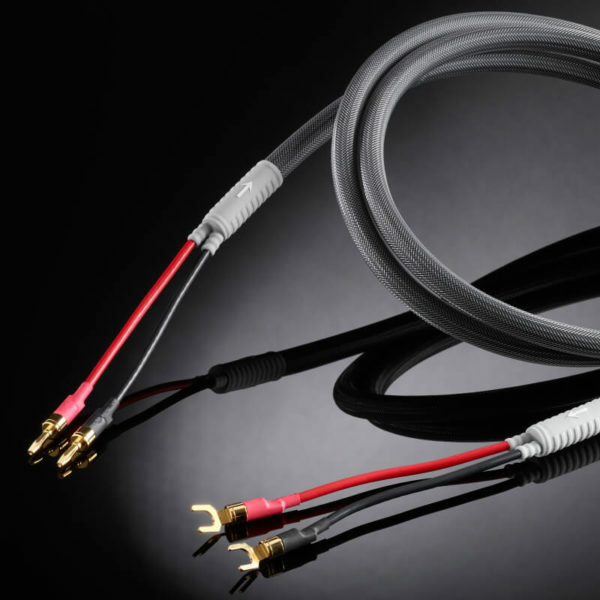 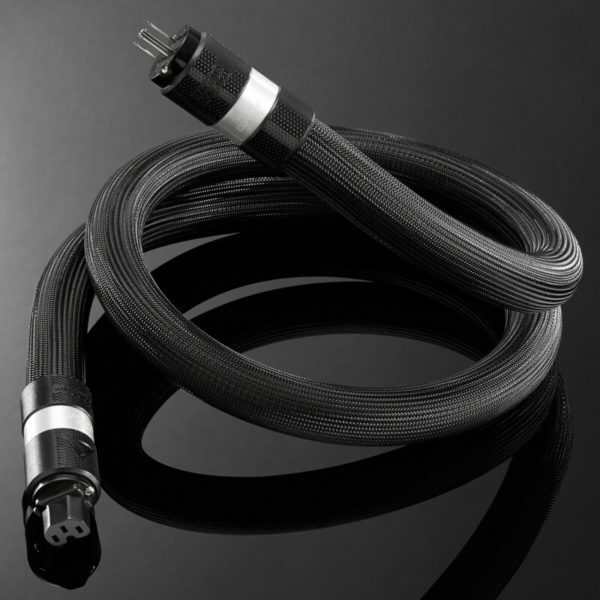 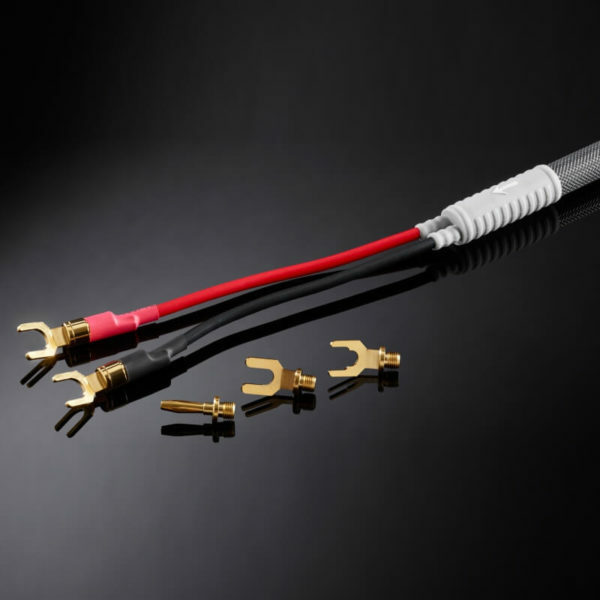 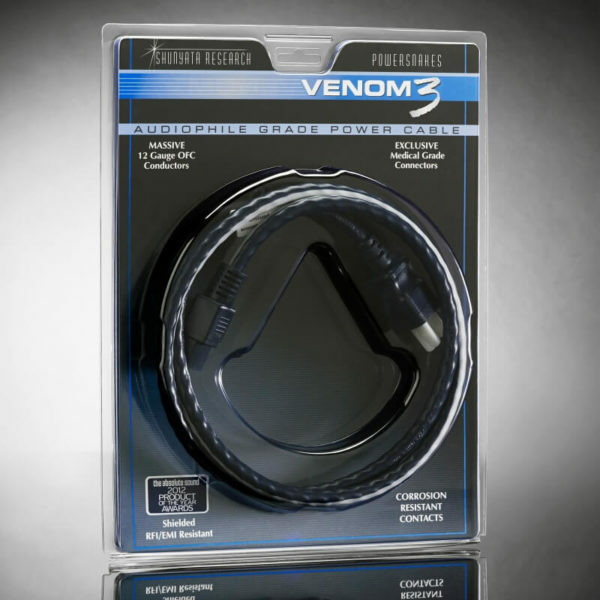 VENOM Series Signal and Speaker Cables represent fifteen years of Shunyata Research’s evolved technical innovation and custom-parts engineering. 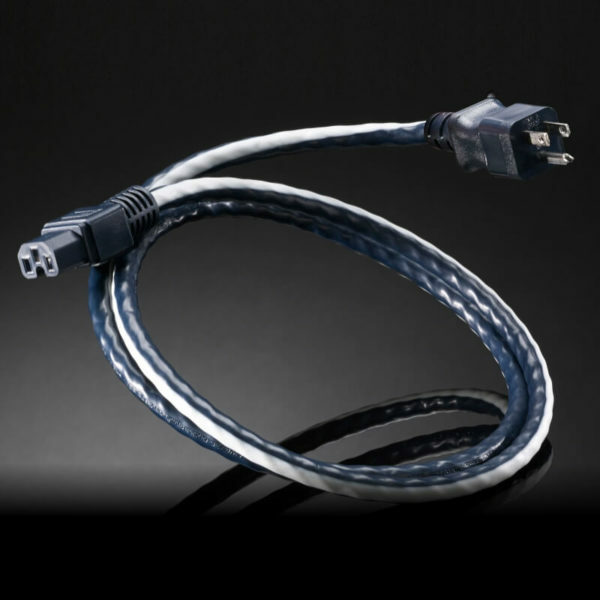 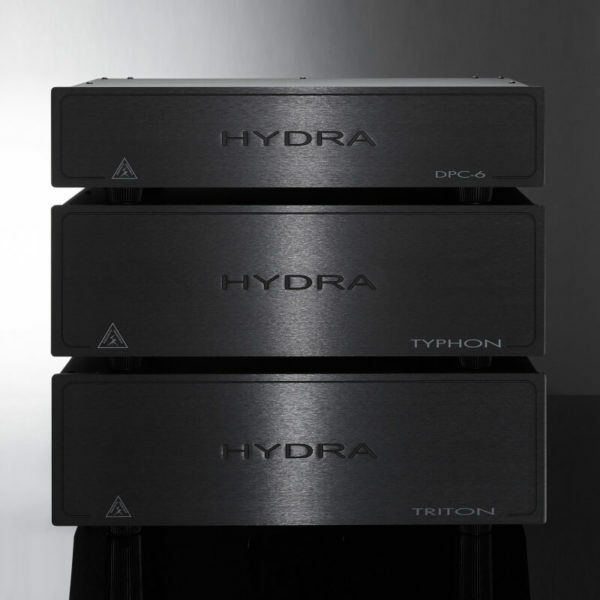 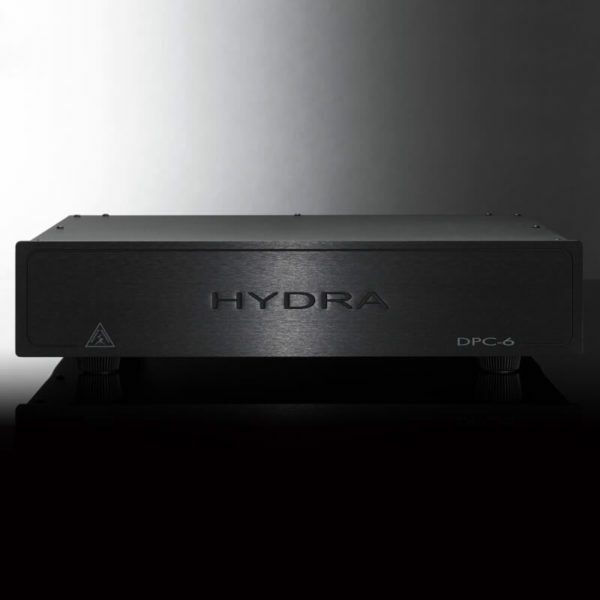 The over-reaching goal was to create products that possess peerless quality and performance, at real-world prices. 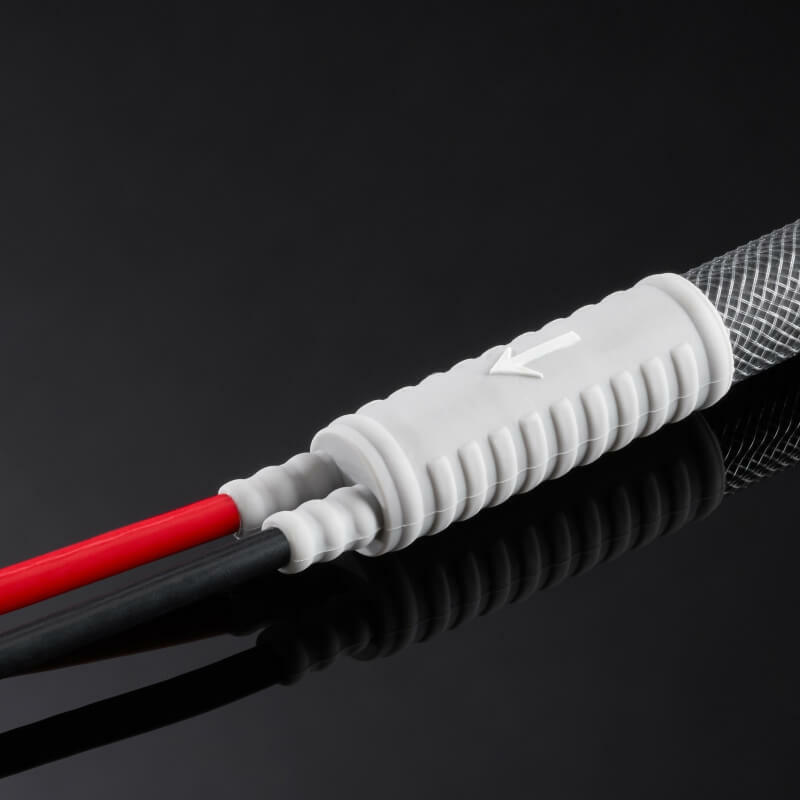 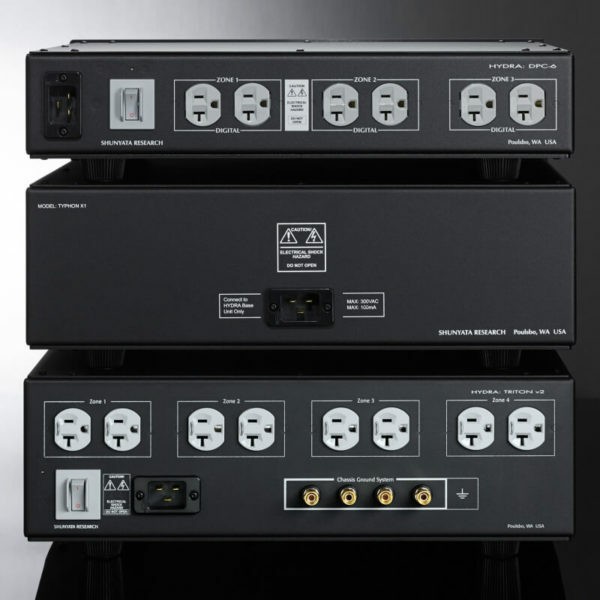 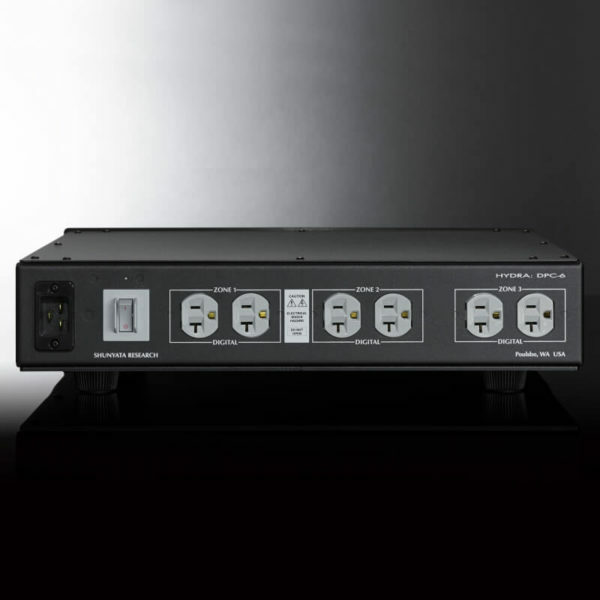 You’ll find that the finest in signal cable performance need not cost a fortune. You’ll find that the finest in signal cable performance need not cost a fortune.